Customize our Church Christmas Door Hanger Template and more! 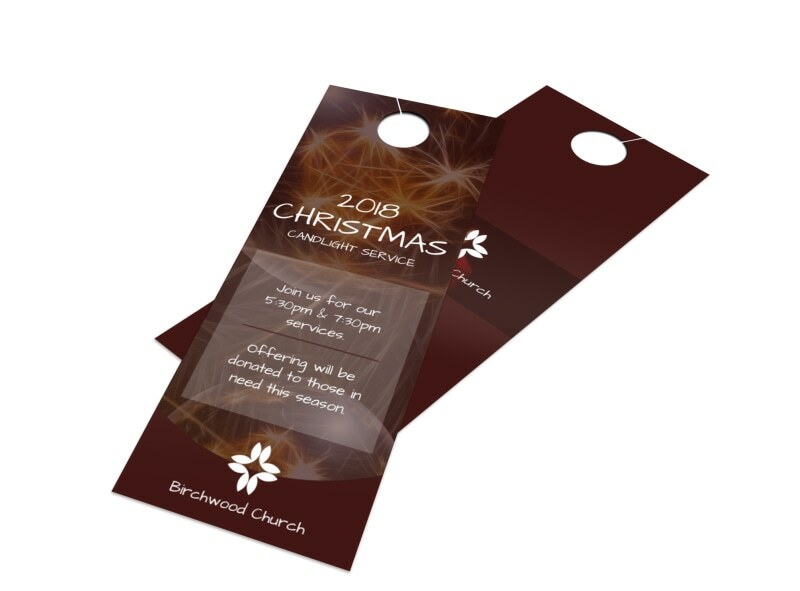 Jesus is the reason for the season, so use a custom door hanger to connect with the community this year with details of services, plays, and other events. Distribute your door hangers around the neighborhoods that you're looking to target, and be sure to include text with a welcome invite for new families to join your ministry. Get started now.